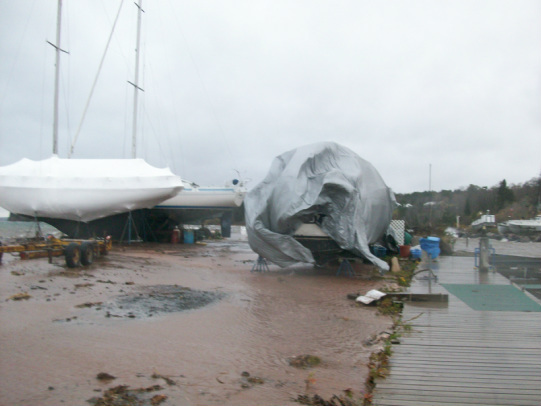 If protecting your investment is a priority and cost is a factor, then consider Bayfield Boat Storage and save. 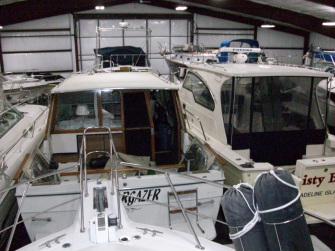 Rest easy knowing your boat is safe and warm in a climate controlled environment maintained at 50 degrees while our security system monitors the building 24/7. 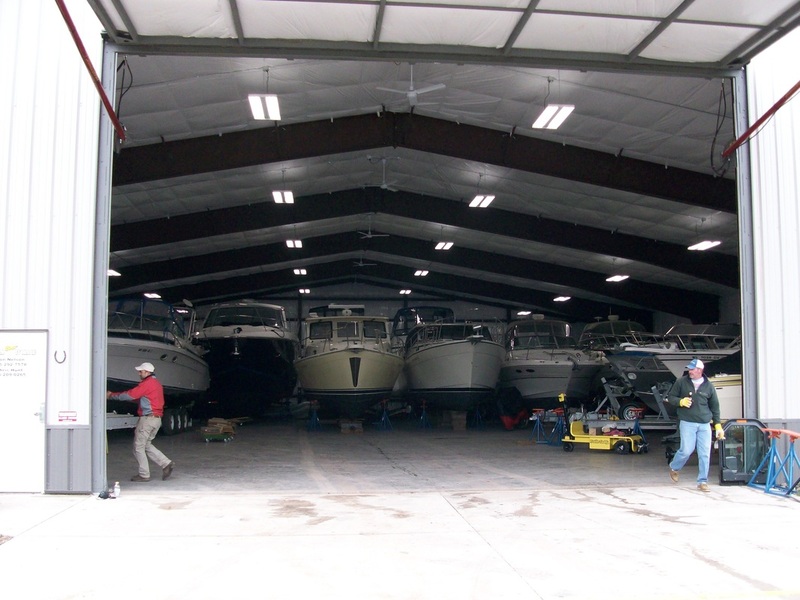 Please call us for more information, contact us through the website or submit a contract online. 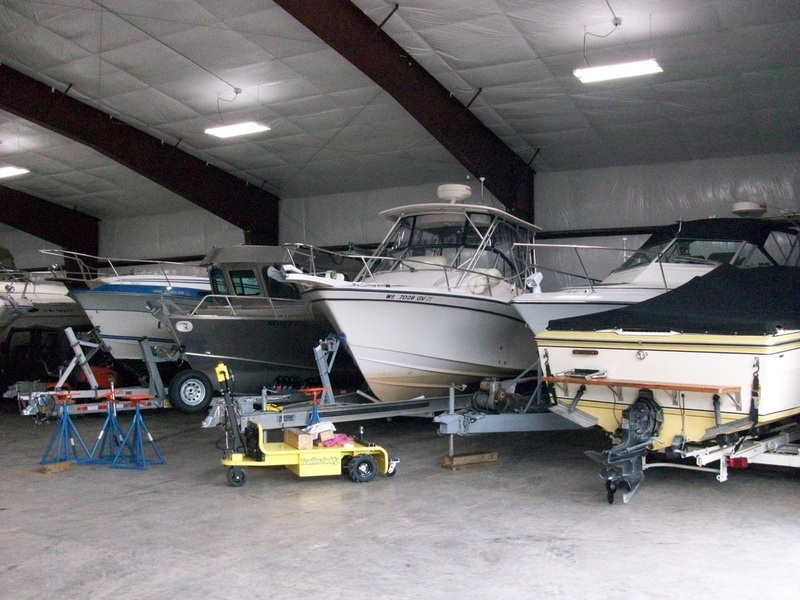 We will help you protect your investment and make your boating season as enjoyable.